I am not a huge name in the world of blogging about popular culture. That said, I have been around for over six years and have enough connections/acquaintances that I sometimes hear scuttlebutt which occasionally turns out to be true--but also a lot of the time was just a baseless rumor. With that said, I've been told certain things by certain people often enough that I thought I would share three things I've had mentioned to me. I have zero evidence to back-up any of this as being truthful besides that the people who shared this info claimed it was golden. Interestingly, all of these involve Disney/Marvel, which may be because lately Disney and Marvel have had a lot of people leaving or joining amongst various departments with loose lips helping spring some leaks of the metaphorical Disney ship! 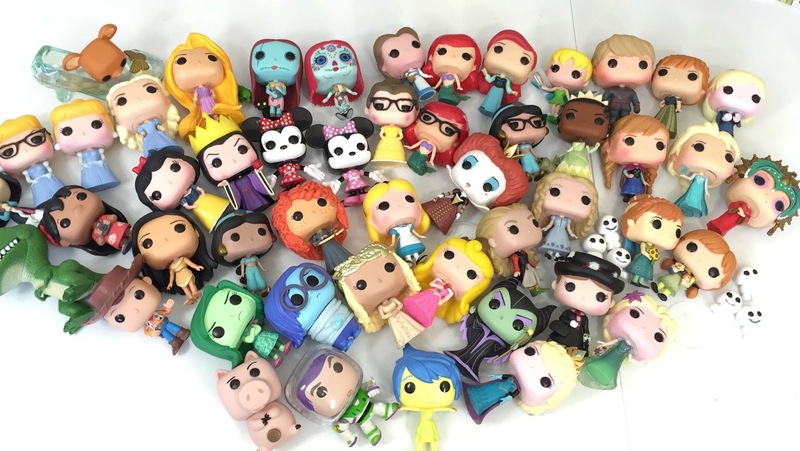 Seriously, Disney loves to buy-out people (just ask George Lucas) and Funko is currently a publicly-traded company. I could picture Disney trying to get a majority share in Funko seeing as there are currently so many deals in place for everything from Disney's main catalog, to Pixar, Marvel, etc. that outright pulling-out of Funko would be horrifically messy. 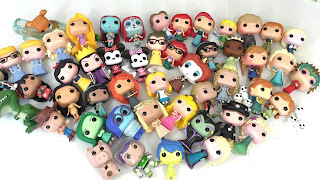 Buying majority-control of Funko though? Yeah, that sounds plausible. This is one of those things where I could see pieces of this being true, all of it, or none of it. Essentially, Marvel and its owner, Disney, have been working hard at possibly creating a line of supernatural-themed projects which could either become a part of Netflix, Disney's upcoming streaming service, or more Marvel Cinematic Universe films. Picture a team like the Avengers with more horror-styled characters such as Ghost Rider, Werewolf By Night, and the like. Back when Marvel got their Ghost Rider rights returned they also acquired Blade again. 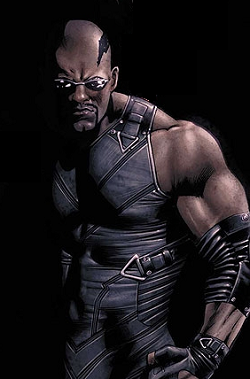 What I've been told is that all this popular buzz for, "Black Panther," and how it clearly is going to be a smash-hit has Marvel thinking about other black heroes they could utlize, and considering how the original, "Blade," movies were big why not reboot it and use that as a way to get some diversity in a potential supernatural-heroes grouping? 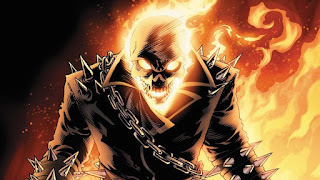 They already supposedly have Ghost Rider stuff in motion and it would be easy to tack-on a Blade stinger to whatever gets made and go from there growing the Marvel-horror brand. Sadly, I was unable to get any confirmation if Wesley Snipes would have a role or even maybe get a cameo, but I personally would like that. The three things I just shared are what I've overheard, been told in confidence, gotten out of liquored-up creators and vendors at cons, etc. 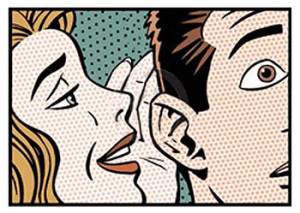 All of this could turn out to be 100% true, or everything could be one big falsehood. 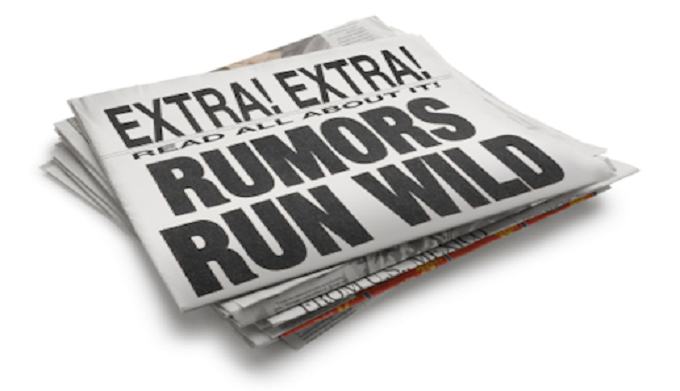 I just thought it would be fun to tell you all some of the rumors. Take this article with a huge grain of salt, but feel free to daydream about what a Disney-owned Funko might do, or how cool a supernatural Avengers-ish team could be with Ghost Rider, Blade, and all the other horror characters from Marvel.